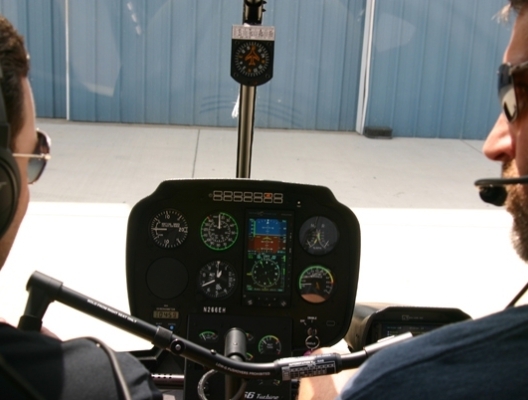 The Pilot Refresher Course (PRC) is a uniquely thorough training course that goes far beyond a typical flight review or make/model recurrent training. This fast-paced comprehensive short course is packed with 6 hours of ground, 6 hours of flight and 6.5 hours of pre-flight/de-brief. The PRC is fully integrated into Epic’s electronic training records management system, which is accessible to you during the course. 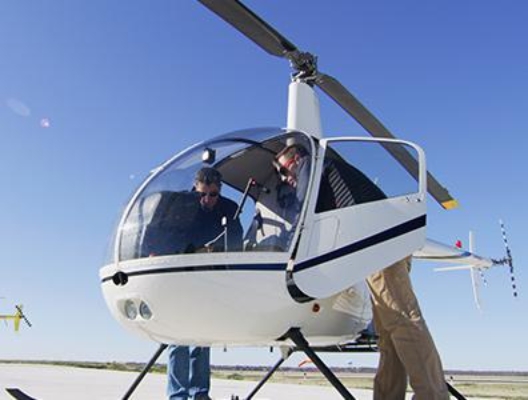 The PRC is a Part 141 course that is approved by insurance underwriters for private aircraft owners needing to meet the recurrent training requirements of their insurance policies. SFAR 73 (R22/R44) simplified – are you legal? Recent regulatory/procedural changes – is the “status quo” still legal? The PRC is taught during one of the group classes listed below or one-on-one with prior coordination. The PRC classes do not require attendance every day for the whole day. 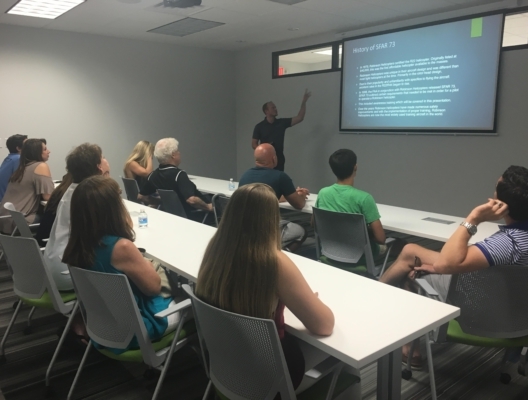 Outside of mandatory evening group class times, flight training can be scheduled convenient to you. Must have logged at least 5 hours of flight time in the R22 helicopter. If not, candidate must graduate from the R22 Transition Course first in order to meet the hourly requirement. ** Hours are based on Epic’s Part 141 FAA approved syllabus.